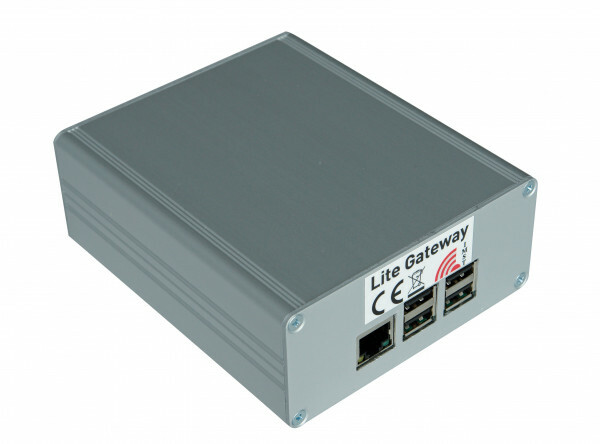 Product information "Lite Gateway - Demonstration Platform for LoRa® Technology"
LoRa® Lite Gateway (LGW) is a demonstration and evaluation platform consisting of the pre-certified concentrator iC880A, a Raspberry Pi, a pre-configured SD-card and a housing. 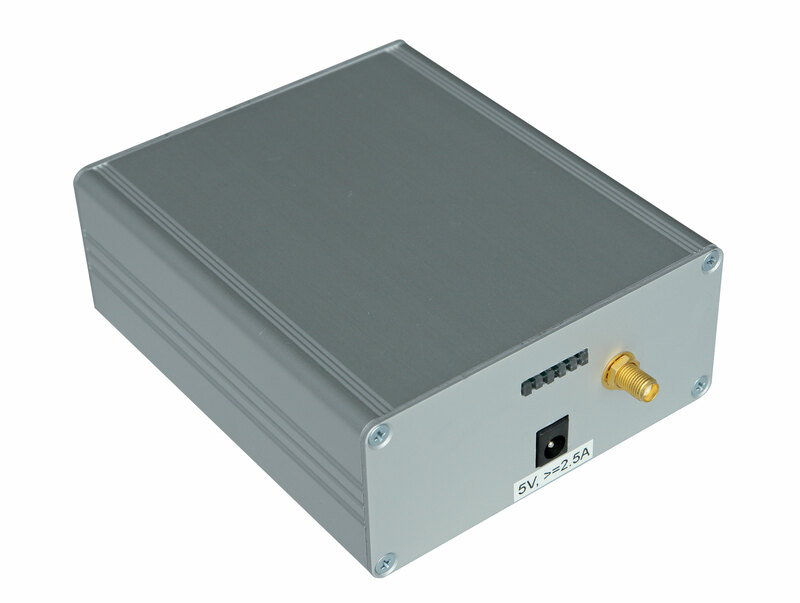 The product requires an SMA-Antenna (868 MHz) and a Power Supply Unit (5 V, 2.5 A), see accessories. The Power Supply requires a 5.5mm/2mm barrel to connect the Lite Gateway Unit. This evaluation board/kit is intended for use for ENGINEERING DEVELOPMENT, DEMONSTRATION OR EVALUATION PURPOSES ONLY and is not considered by IMST GmbH to be finished end - product fit for general consumer use. Please refer to the QuickStartGuide. LoRaWAN™ is a trademark of the LoRa Alliance™, LoRa® is a registered trademark of Semtech. Related links to "Lite Gateway - Demonstration Platform for LoRa® Technology"
Customer evaluation for "Lite Gateway - Demonstration Platform for LoRa® Technology"